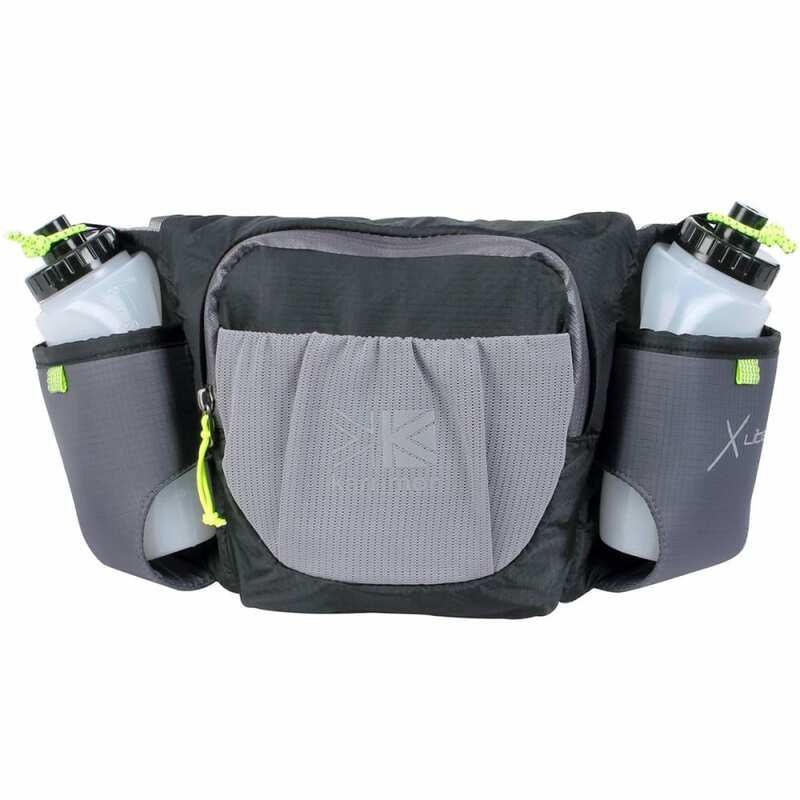 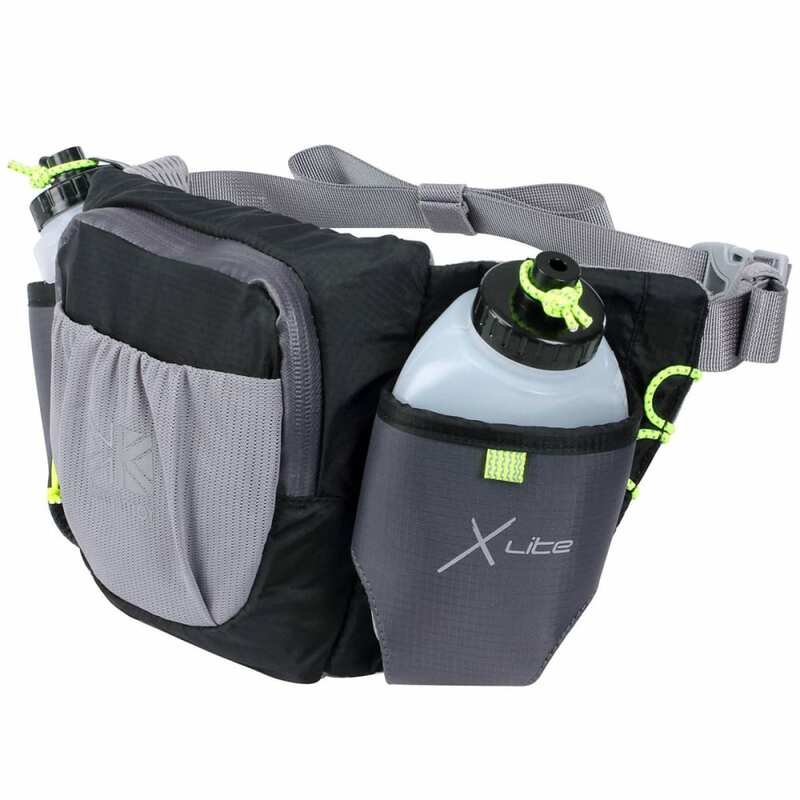 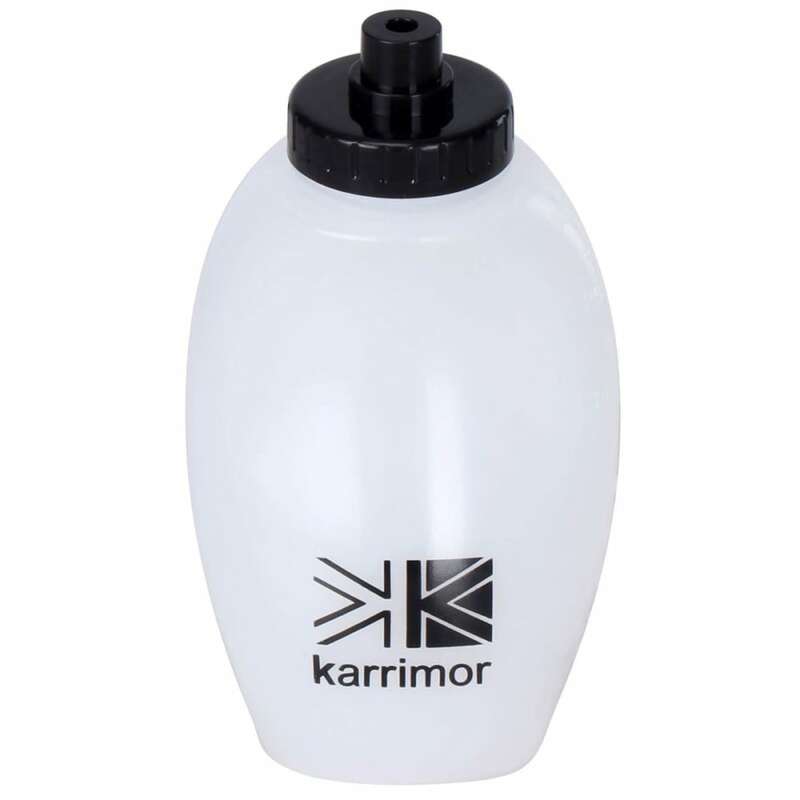 Perfect for keeping yourself hydrated and your valuables safe while you’re out on your run, this Karrimor X Lite Duo Running Belt and Bottle set features two separate bottle compartments equipped with elastic placement straps for security. 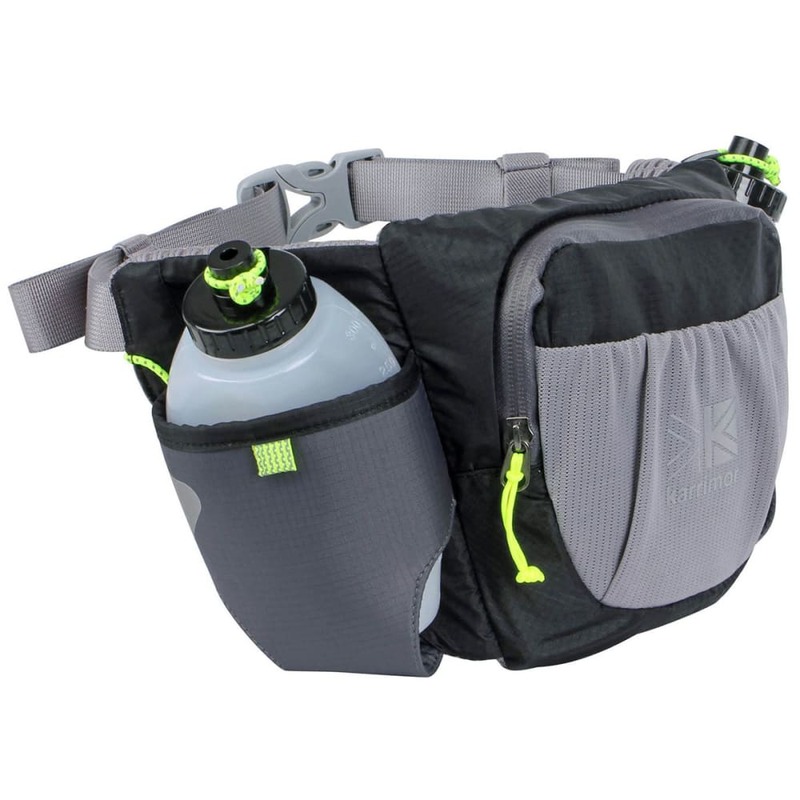 This running belt also includes a front zippered pocket, along with an adjustable, clip-fastening strap. 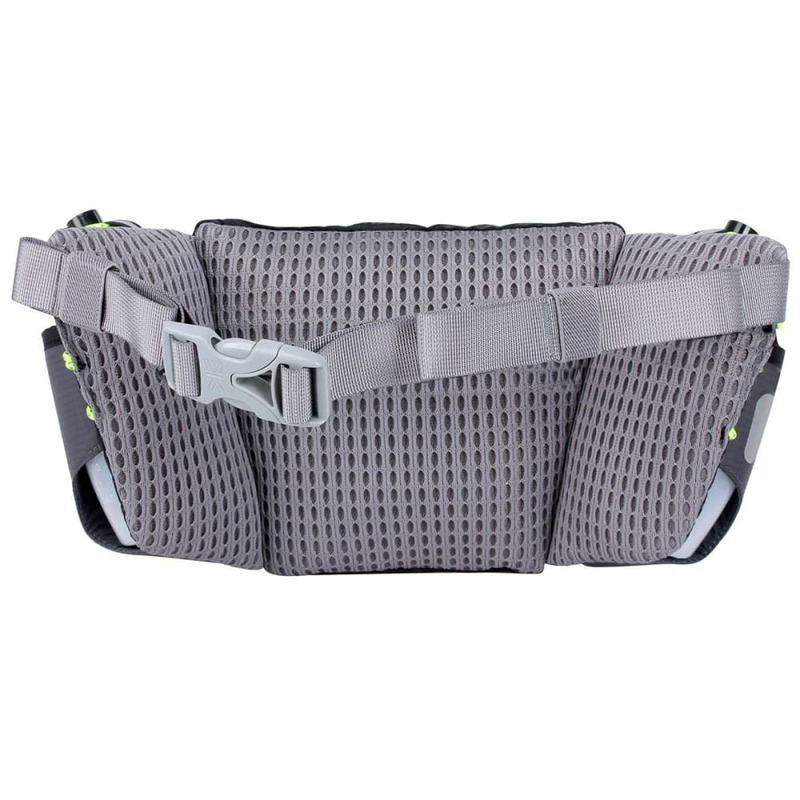 Reflective details help increase your visibility in low-light situations.